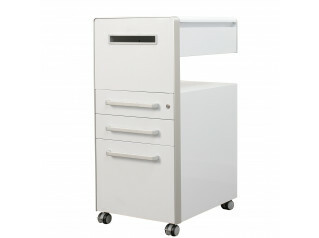 Ruba Pedestal Cabinet is a range comprising a variety of office storage solutions, available in different sizes. 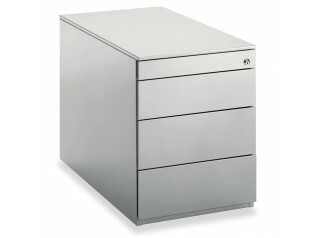 A wide range of office storage units with drawers or hinged doors are available. 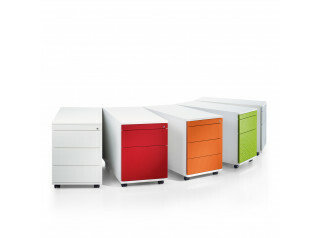 Ruba is constructed with melamine-faced surfaces to provide practical as well as economical solutions. 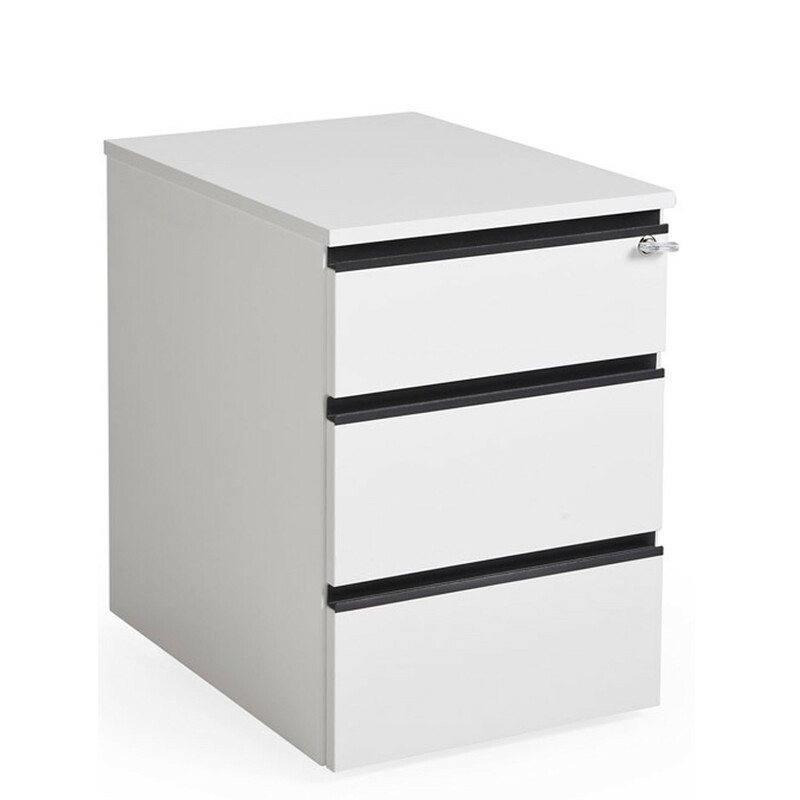 All the feet on Ruba Office Pedestals have levelling adjustment, accessible from within, that can help each cabinet to fit uneven floors. 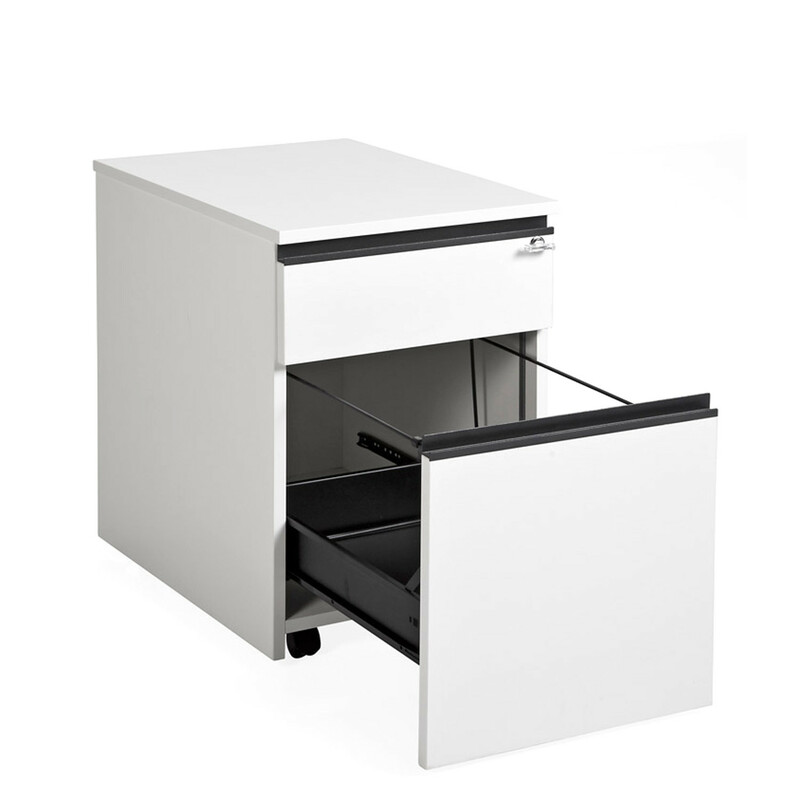 Ruba Pedestal Cabinets offer a reliable and secure modern office storage option. Please contact us for more details. 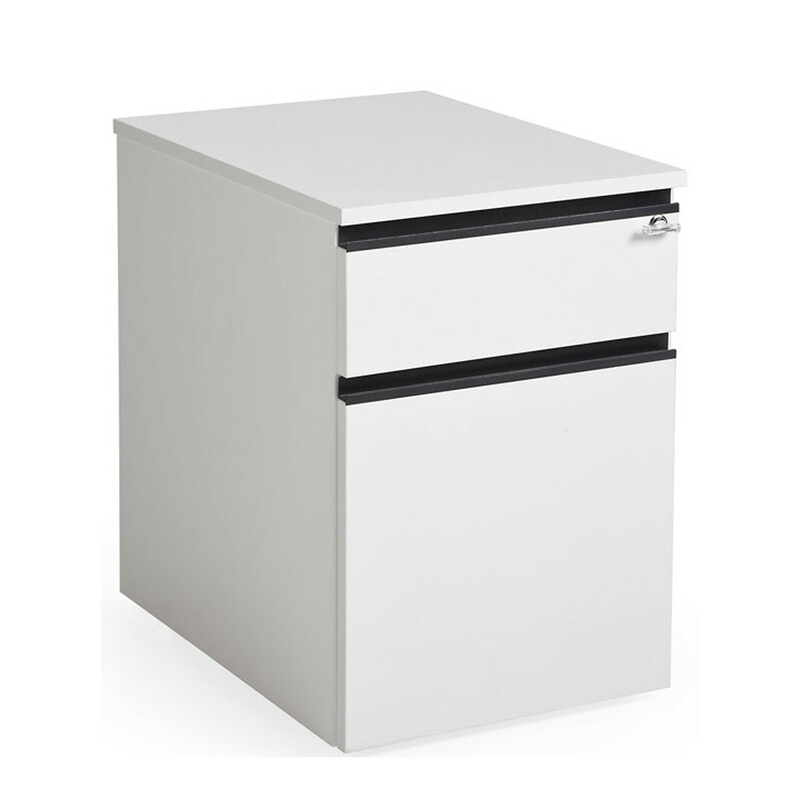 You are requesting a price for the "Ruba Pedestal Cabinet"
To create a new project and add "Ruba Pedestal Cabinet" to it please click the button below. 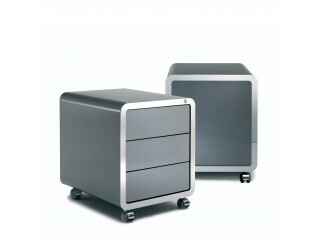 To add "Ruba Pedestal Cabinet" to an existing project please select below.